Request for [YOUR COMPANY NAME HERE﻿] to sponsor a program (“proposed Program”) over 12 weeks for Mindfulness/Meditation Health Exercise training for up to 50 [YOUR COMPANY NAME HERE﻿]﻿ Management and Staff. Program consists of a complete Qi Gong standing breathing meditation health exercise system and also includes additional Qi Gong rudiment exercises for learning T'ai Chi Ch'uan. The Program consists of up to 50 participants joining a 60-minute Qi Gong experience once a week for 12 weeks. Benefits to [YOUR COMPANY NAME HERE﻿]﻿ are 1) A valuable addition to the 2016-2017 staff training calendar which can a) increase energy in participants, b) improve participant interactions with each other and the public, c) reduce losses due carelessness or hurrying; 2) The proposed Program advances [YOUR COMPANY NAME HERE﻿]﻿ mission across a compassionate, self-aware cycle of injury prevention, maintaining health and improved outlook for people who work there; 3) Proven likelihood of reduced risk factors associated with participating management and staff. Costs to [YOUR COMPANY NAME HERE﻿]﻿ will be for a Qi Gong trainer to conduct the proposed Program, for regularly scheduling a venue for 12 weeks. The goal of [YOUR COMPANY NAME HERE﻿]﻿ is __________________. A key component in [YOUR COMPANY NAME HERE﻿]﻿ growth is offering a pathway to well being for your customers, management and staff. www.healingandthemind.com offers group packages for training in Qi Gong and T'ai Chi Ch'uan. 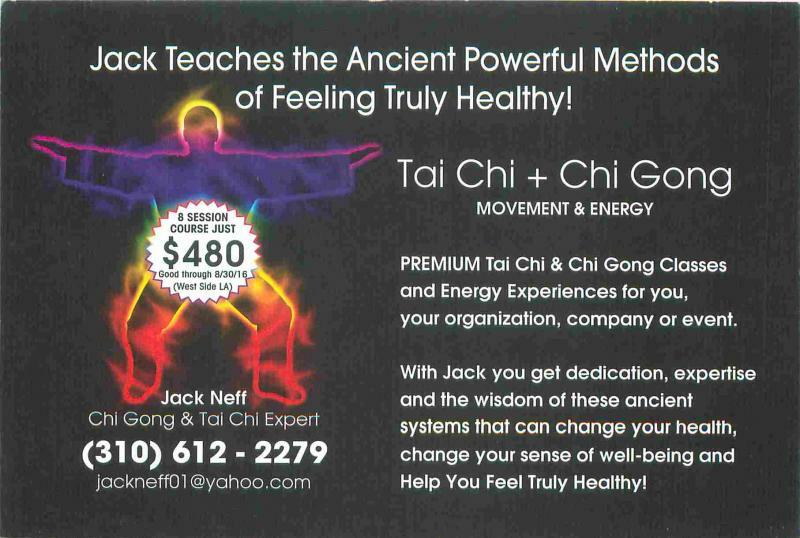 Jack Neff is the trainer, who has more than 10 years of teaching individuals and groups to experience the feel of Qi Gong and T'ai Chi and over 30 years of continual practice. www.healingandthemind.com/People_&_Leadership for biography and happy testimonials. Training requirements are that participants must be able to stand for most of the 60-minute class and be mobile within a comfortable range of motion. 1. The proposed Program adds a mindfulness meditation health exercise training employment benefit for management and staff in 2016-2017. 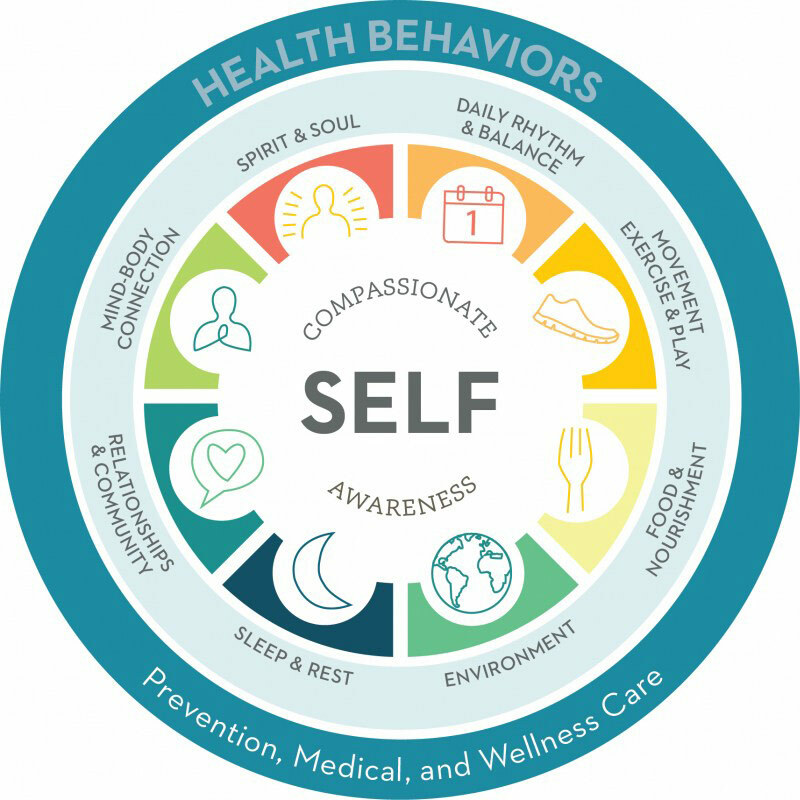 The proposed Program advances [YOUR COMPANY NAME HERE﻿]﻿ mission by extending Qi Gong training to management and staff with a compassionate, self-aware cycle of prevention, medical and wellness care. See insert 1, The Health Wheel. At the end of the 12-week training, Participants take away 1) A 12-week experience of standing breathing meditation exercise covering a complete practice of Qi Gong, 2) a renewed consciousness of body stability and personal mobility, 3) a complete practice regimen for their future development to help adapt to life situations, 4) Accessible breathing techniques to improve well-being. 3. Proven likelihood of reduced risk factors associated with Participants on their jobs, in answer to growing workplace data which shows that mindfulness meditation energizes people on the job. The proposed Program is created for management and staff. One purpose of offering Qi Gong is to create a forum for participants to interact with themselves and each other in a way which is nourishing, is an opportunity for learning, understanding and insight. 1. Payment to www.healingandthemind.com is $3,000 for the cost for the proposed Program for conducting 2 classes of 60 minutes each week for 12 weeks, with a class size limit of 25 participants. B. Venue – To Be Determined. i. Participants in the program work for [YOUR COMPANY NAME HERE﻿]﻿. Healingandthemind.com offers flexibility in scheduling the Program's Qi Gong training around Participants work hours and shift times. This means that management and staff who want to participate in the Program are encouraged to decide for themselves the exact hour and week day they want to commit for the Program period of 12 weeks. Healingandthemind.com will then schedule the classes so the largest number of interested Participants can attend the Qi Gong Program. www.healingandthemind.com Qi Gong honors the intact spirit of all people and compliments the success of [YOUR COMPANY NAME HERE﻿]﻿ in working for the success of your business. In Spirit and Soul they have their dreams, in their routines they vibrate Daily Rhythm & Balance, in observing and responding, they see Movement and Play, they celebrate food and nourishment, and carefully interact with our environment, mindful of the persisting effects of gravity. To awaken in willing students the ability in each of one of us to improve our physical sensations of the world around us. To demonstrate and teach skills necessary to adapt to the evolving demands of life. To provide whatever other knowledge I possess which improves the learning process.